In celebration of Record Store Day, Crosley is releasing a special budget turntable — the Crosley RSD3. 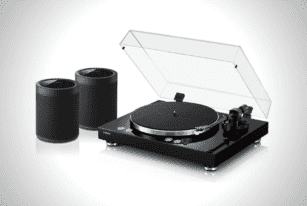 Unfortunately, because it’s so tiny, it won’t be able to play full-size vinyls. That means you’ll need to grab special 3-inch records, which the folks behind Record Store Day are putting up a bunch of to purchase. Each record comes in an artsy sleeve, to boot. To make this minute turntable, Crosley worked closely with Toyokasei, a vinyl manufacturing plant in Japan. It will go on sale on April 13 for $70. The device is powered by either via USB or a battery. It features a built-in speaker, pitch control, and an aux out. The limited inputs and outputs are reasonable considering how small it is. 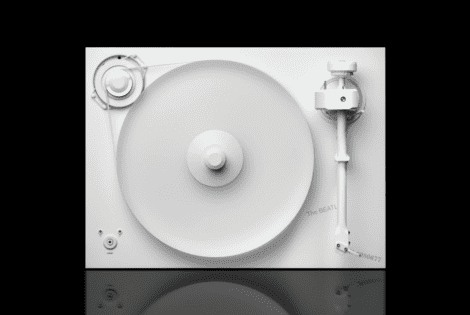 But it does come with a clear dust cover, just like a typical Technics SL-1200. It also boasts a full-sized Audio Technica moving magnet cartridge. It’s probably not going to provide Earth-shattering audio quality, but it’s a nice novelty. If nothing else, it’s a fun, quirky item perfect for celebrating Record Store Day. 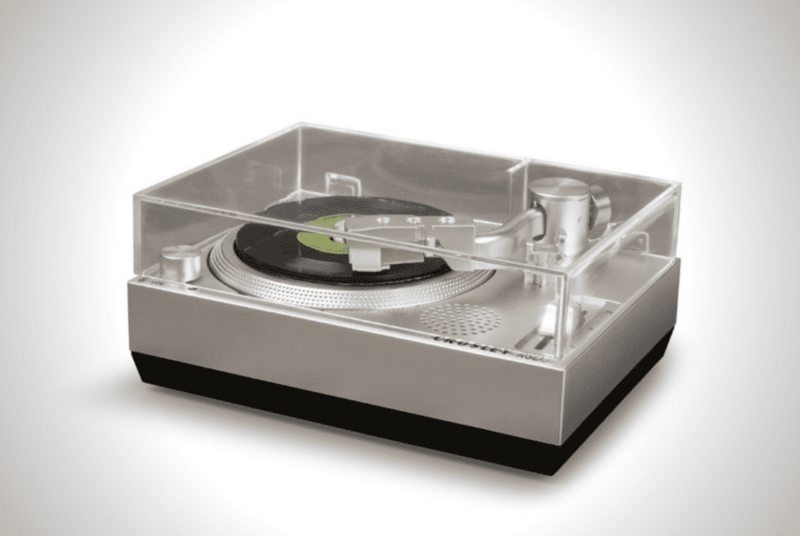 Of course, it’s not the only miniature record player. You can find other models aplenty on eBay or elsewhere. There’s a bunch out there, like the highly sought-after 8-Ban systems. Crosley’s tiny player is a bit classier, sleeker, and closer to modern players in terms of aesthetics. But if you’re looking for a more retro vibe, then you should definitely cop an 8-Ban. Hit the link below to visit Crosley’s site and find out more. 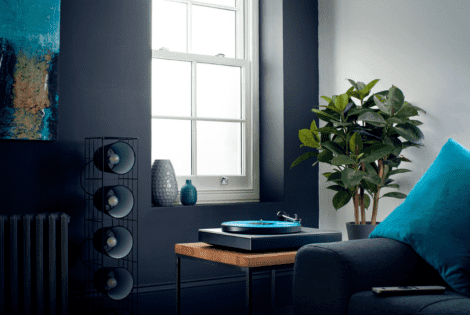 The Yamaha MusicCast Vinyl 500 puts modern tech to make your listening experience more intuitive without annihilating what makes it truly great. The White Album by The Beatles is one of the most phenomenal albums the foursome ever released. 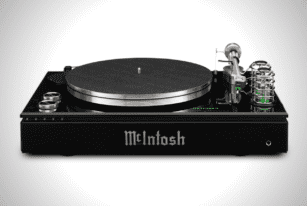 Now, you can have it in turntable form.